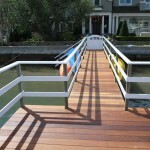 We will meet with you to decide what your dock needs as well as any new design ideas you may have. 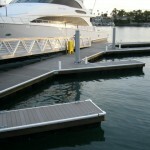 We will work with you to plan the perfect dock for your situation. 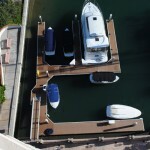 We build marinas of all sizes! See some projects here and here. Swift Slip will coordinate all of your piling needs, whether you need a new piling, or just repositioning. You can make an appointment for a dock inspection, either basic or detailed. We will meet with you and share our 30+ years of experience, knowledge, and expertise so that you know exactly what shape your dock is in. This service is great for realtors, homeowner associations, and simply anyone who wants the opinion of a proffesional. Contact us at info@swiftslipdocks.com or call 949.631.3121 to make an appointment today. Basic: overview of existing structure, necessary repairs for safety and city requirements, write up of general condition of structure. Detailed: will include drawing as well as permitable options for configuration changes in addition to basic inspection. 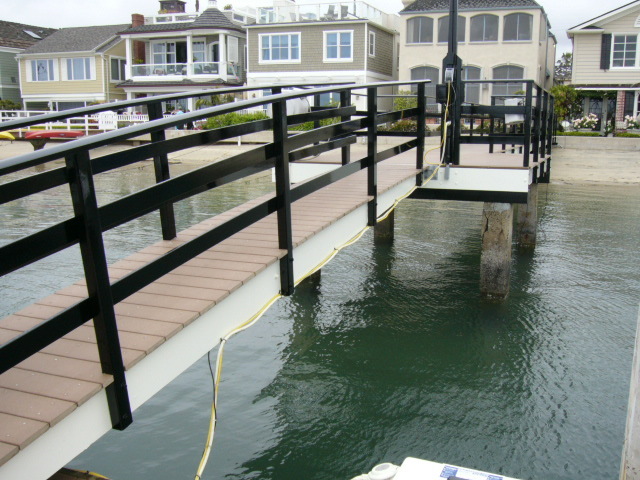 Approaches are narrow walkways connecting a porch to a pier, or a pier to a gangway, in which we can specialize to your specific dock. We will inspect your dock, pier, marina, and with our 30 year experience, we will let you know exactly what you need and how we can fix it. Swift Slip will help you with sea wall repairs through various services such as tie backs, deadmen, etc. 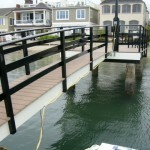 If your dock needs float replacement, we have the material and expertise to remove old and install new floats. 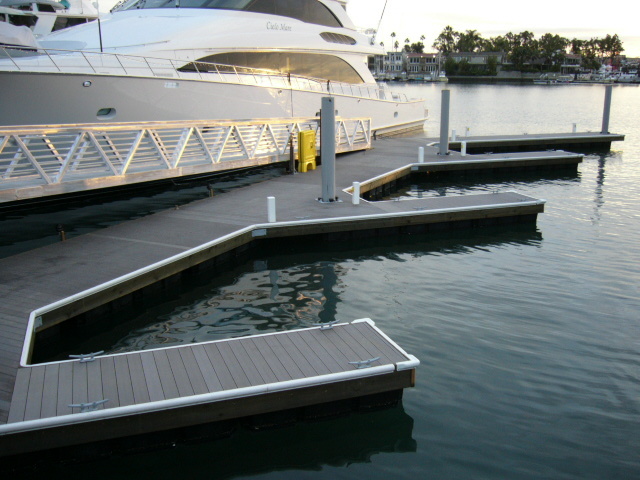 If your dock is not floating right, and is not even, we can do an inspection and figure out how to make it level. Swift Slip employs the best painters on the water. We can paint your handrails, facia, gates, you name it. Here at Swift Slip we have a remarkable permit division who will take on the city with full speed. We have the experience, persistence, and efficiency to work with your city to get your project approved. Because sea lions tend to choose residential docks as a lounging spot, many owners desire a way to keep the animals off their property. 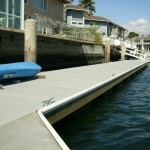 Swift Slip will construct a specialized structure to deter sea lions from invading your dock. Check out this news story to see pictures.